Friday 5th July 6pm-8pm - Festival launch party! With huge collaborative scribble project, live music from Timothy and Wilderness and more. 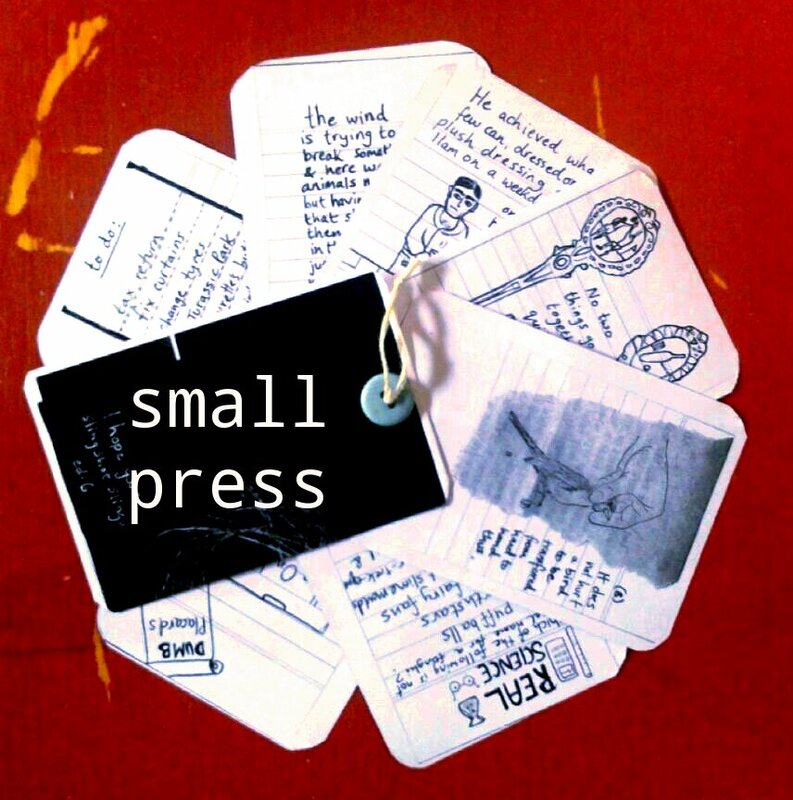 10am - 3pm - Small Press is open for zine making! 12-2pm - Feminist zine swap/chat with Laura Kay of Betty Mag - https://www.facebook.com/BettyMag Come and bring your zines, chat and have cake and tea while we plot to smash the patriarchy. Today is a good day to make a zine. Here is a little clip to get you started making your first zine. This is merely a guide, you can really make it however you want. This is just a neat way of fitting a zine on an A4 piece of paper. You may be wondering, can I make a zine about favourite zuchinni varieties? Can I make a zine about poo? Can I make a zine about the birds I notice playing in my gutters? Can I make a zine with no words, just drawings of autumn leaves? Can I make a zine of ways to pimp my (bike) ride so it looks like a dream machine? The answer is yes. You can make a zine about anything you want and the best way to do it is just get started.Today. I keep a bunch of small cards with me wherever I go so I can make pages for my next zine. Sometimes the best inspiration comes from overhearing something strange, finding something on the ground or seeing something in the clouds. You are a future zine machine. Show us what you got. Also, definitely come along to this. 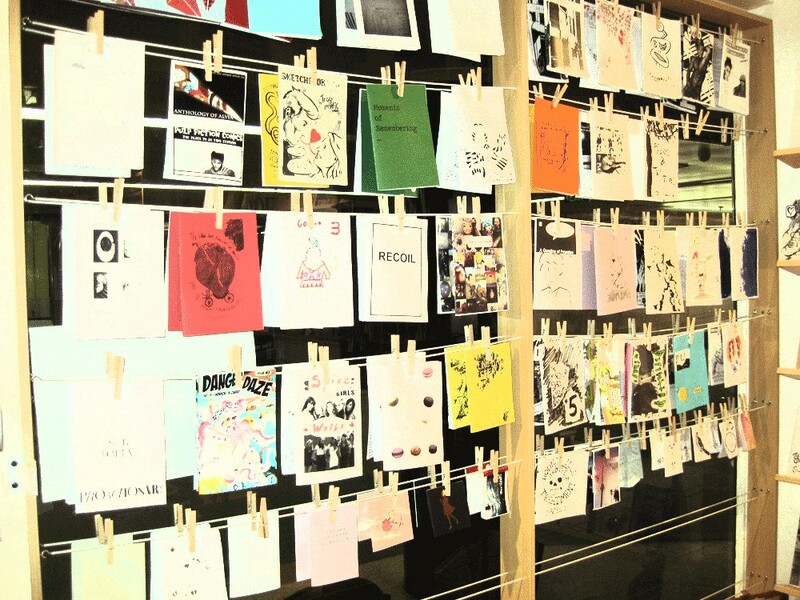 There will be lots of activities to get you inspired about making zines, including a mini zine fair. Email bizoozine@gmail.com to book a table. and they can be about anything! there will be all kinds of things happening in the space above frankie's empire, from the 5th-13th July.